You hired one of the best moving companies in town. You have money left over from your budget. And you left the new owners with a spotless home. Congrats! You successfully bypassed all the biggest moving mistakes. Your moving day turned into a breeze. Impossible? Master Movers strives to hear that from everyone we have the pleasure to help successfully relocate across town, across the state or across the country. Why should your move turn out rocky and stressful? It shouldn’t. No, you should enjoy a headache-free and easy moving day. At Master Movers, we will do everything we can to help it go according to plan. Below we offer some advice to help you avoid the biggest moving mistakes people often commit. The more you can learn about what you should do, the better your next move should go. Before signing a contract with a moving company make sure you have done a thorough job checking out their qualifications. After all, you want to hire the best one you can. Are they licensed by the state’s Department of Transportation?  What is their rating with the Better Business Bureau? Did you look at references? Were you able to talk to an actual person when you called? All good things to consider when making your choice. Master Movers checks off all of those boxes, helping you hire the right people to help make your move. Our Portland, Oregon, moving company holds a DOT license, maintains an A+ BBB rating and has earned much praise from our customers (we say this humbly). We specialize in local, interstate, long distance and industrial moves, plus we offer short and long-term storage. Since opening in 1992, we have earned a reputation as one of the most trusted and recommended movers in our area and throughout the Northwest. Hiring a reputable moving company may reduce your risk of damages to those valuable heirlooms or antique furniture. But failing to have proper coverage reduces the chance you have any recourse if something unfortunate does occur. Under federal regulations, movers must offer released-value protection at 60-cents a pound or full-value protection based on your own valuation of your goods. 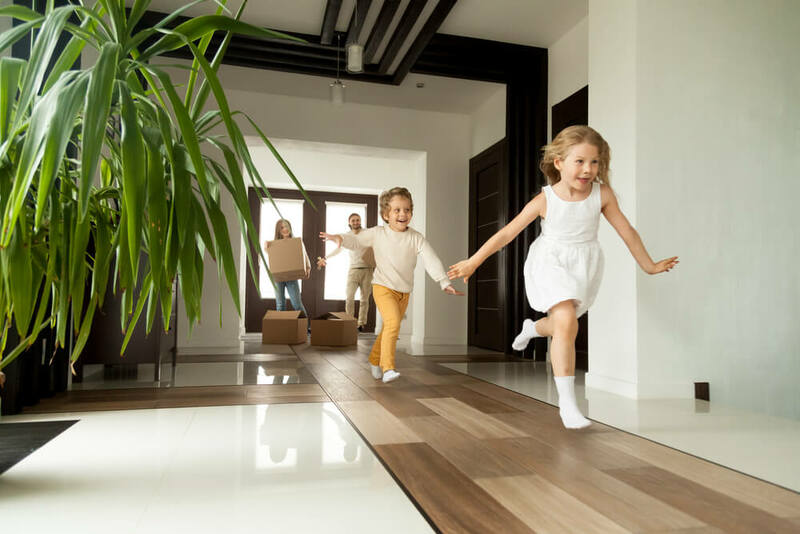 You also have other options, such as separate liability insurance, additional coverage provided by a third-party company, or your homeowners insurance policy might protect your items during a move. Why absorb all the bumps, bruises and sore muscles in a do-it-yourself move? Don’t make this moving mistake. Professionals have experience moving and make it look simple. They know how to handle that heavy couch or antique china cabinet without a scratch or bruise. Do yourself, family, and friends a favor and hire the pros. Of course, we can pack for you. But if you decide to box up your own items, we have some brilliant tips to make it easier, safer, affordable and more fun. But we do want to emphasize a few points. Put heavy items in small boxes to avoid breaking any backs. Do not pack flammable, explosive or corrosive materials. Besides it’s against the law. Label the outside of your boxes to save time for you and your professional movers. Waiting until the last minute, will end up causing you to pack haphazardly and increase that blood pressure you should be monitoring. If its broken, you never wear or use it and have two of something, get rid of it. Trust us, you won’t miss these items and you will overcome one of the other common moving mistakes. Make a pile of stuff to donate and support your community by giving it to one of the charities in your town. Plus, consider this: Bringing along unnecessary things, like that ragged recliner, costs you more in labor and fuel costs. When you get to where you’re going, you will be overjoyed to have a duffel bag full of all your necessities. This is one of the common moving mistakes. It might take a few days to unpack your boxes in your new home. Are you going to go without soap or deodorant or frantically open boxes searching for them? No. Go ahead and pack your medications, toiletries, chargers for your cellphones and other electronics, change of clothes, important documents and other critical things you must have. You want to make sure your bank account still has some savings left over after moving day. Make sure to budget for it. Reputable moving companies, such as Master Movers, can and will provide an accurate estimate. Only a written estimate legally binds the moving company you hire. Always get the total cost in writing to avoid this moving mistake. Set your budget by using this moving cost calculator, which generates a reliable estimate based on several factors that you enter. One of the other big moving mistakes, includes failing to plan ahead! Three to four months in advance of your moving day should help you secure a date with a reputable moving company. If you’re looking to contain costs, pick a week day and a time during the year that isn’t as hectic. Of the roughly 40 million people who move each year, 80 percent choose dates between May and September, the AMSA reports. Another moving mistake? Forgetting about Fido or Sylvester or your plants. For your dog or cat, make sure to bring them to the vet before your move and update their shots. Bring along their tags, papers and portable kennels, if need be. If you plan to move across state lines, check with your local United States Department of Agriculture office to ensure your plants pose no threat. Leaving behind a mess happens to be one of the most common moving mistakes. You should leave your home clean and in the best shape possible for the next owners. If you run out of time, pay a cleaning service to do the work for you. It simply should be left in the condition you would like to find it. Hire Master Movers and Avoid Another Big Moving Mistake! Before you make a move, check first with our friendly and experienced Master Movers staff. We can guide you through the moving process and make it easy, not stressful. 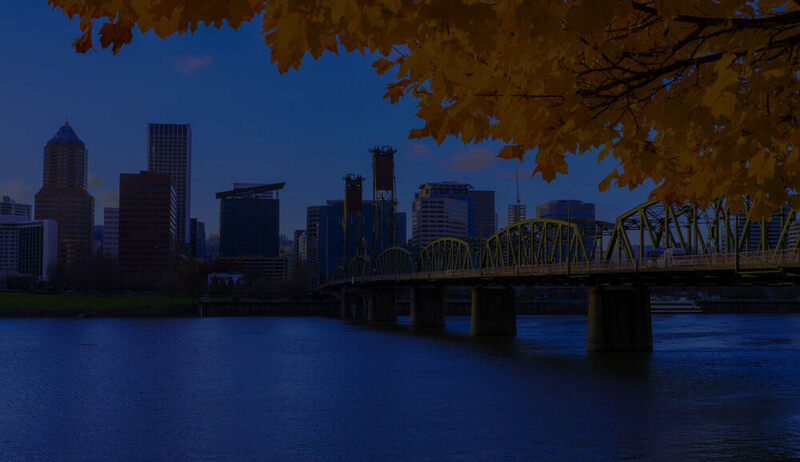 Our locally owned Portland, OR, moving company has successfully moved thousands of individuals, families and companies across town, to another state and even to other countries for more than 25 years. Call us today and schedule one of our high-quality moving services.